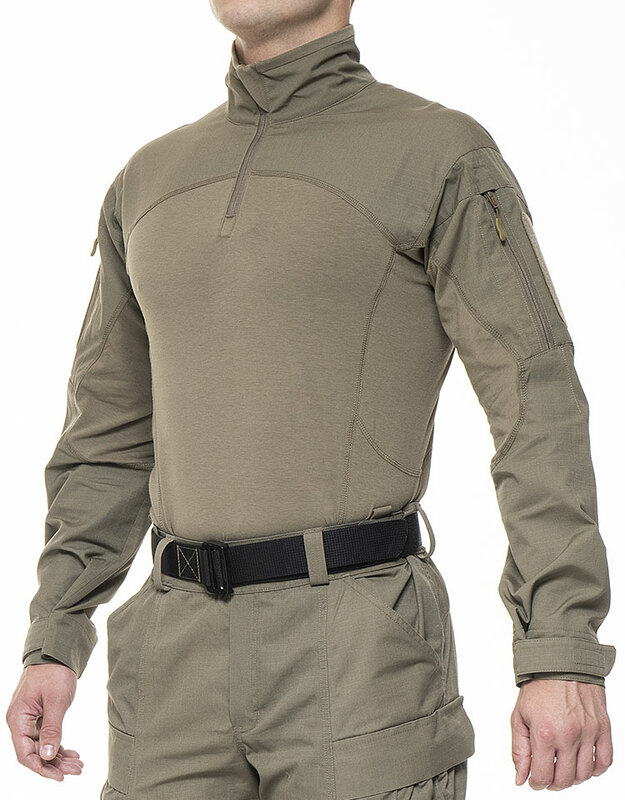 Always focusing on better performance, our new GARM Combat Shirt 2.0 benefits from advanced design for optimal functionality. 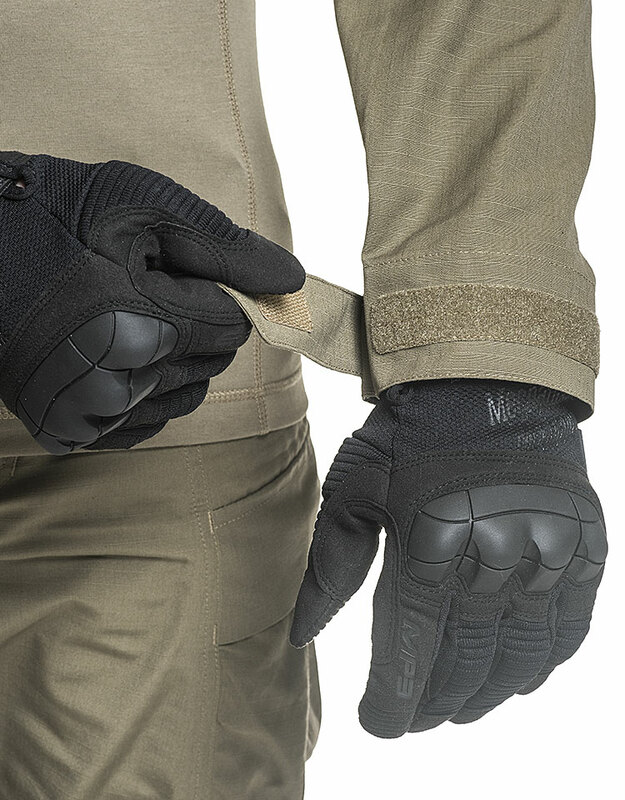 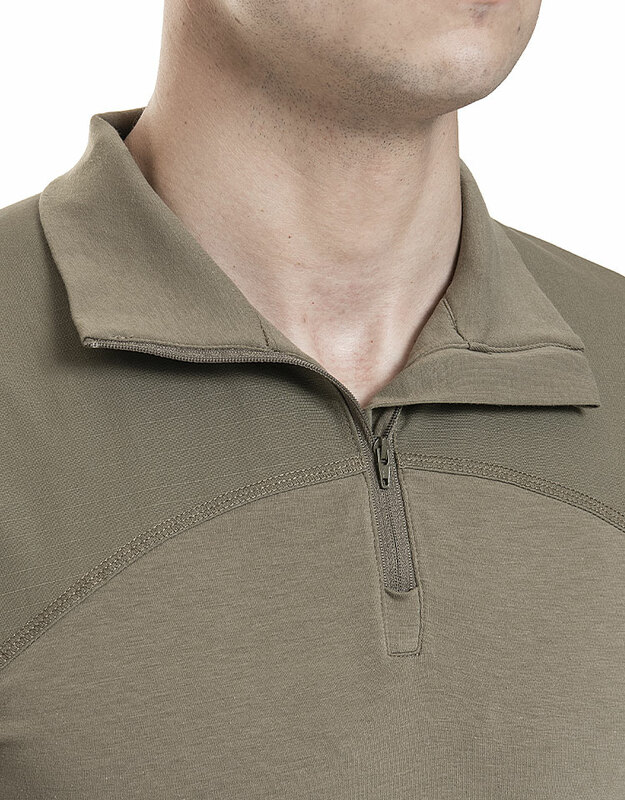 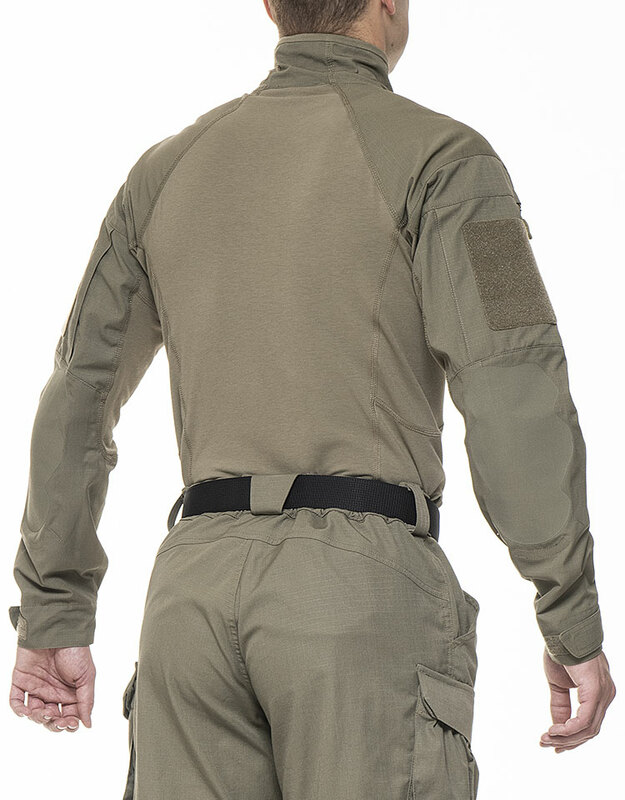 This lightweight Combat Shirt 2.0 is perfectly suited for combat missions, providing excellent sweat management and evacuation while providing flame retardant protection. 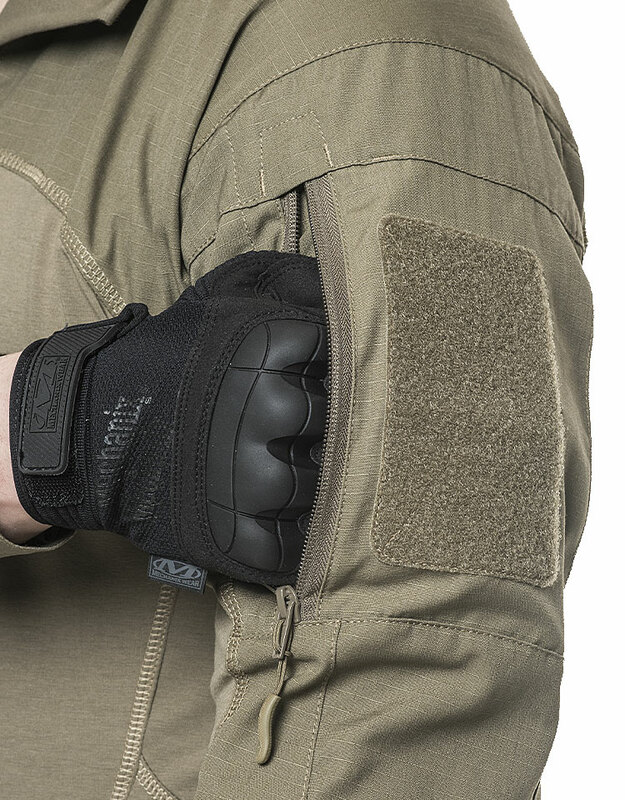 Made out of jersey fabric which is highly resistant to abrasions, and reinforced fabric for the sleeves and top of the torso, the GARM Combat Shirt 2.0 is designed with an ergonomic cut and is suitable for a wide range of missions.